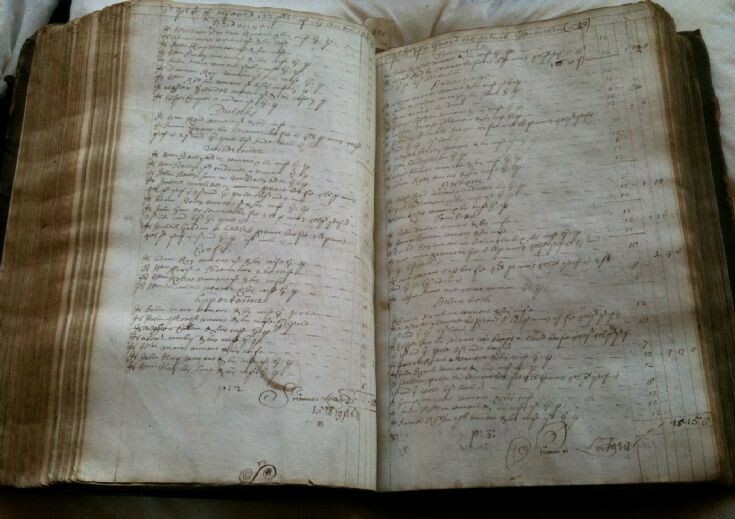 Photo of the original 1696 Poll book (courtesy of the Aberdeen University Library) held at the Special Collections Department of the library. The Parish of Glenbucket in the first official 1696 poll contained 14 clachans with a population of 179 consisting of 94 males and 85 females in 85 family groups. However it only lists those of taxable age, so the total population was probably between two and three times the 179 listed - over 400 souls.